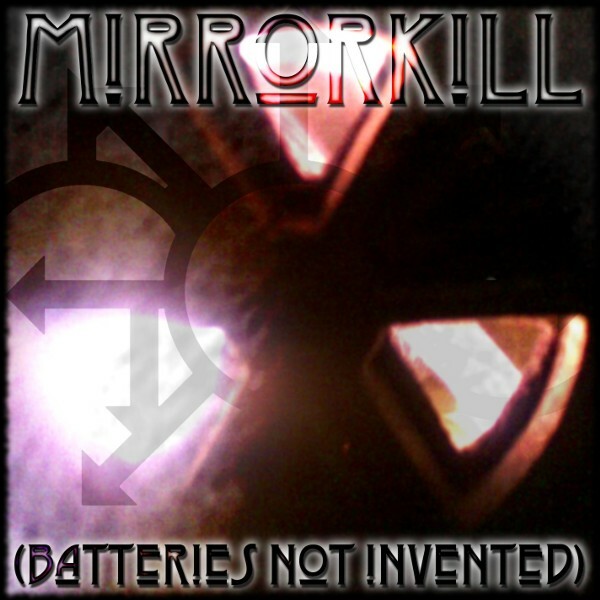 Mirrorkill are a Lancaster UK-based band, of sorts, & a religious disorganisation (non-prophet, though, because prophecy is theft). 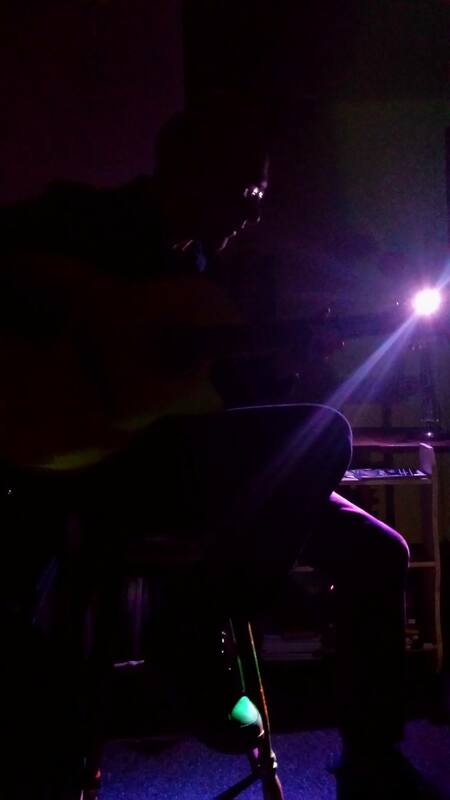 We used to describe ourselves as "Mutant Industrial Jazz Punk"; then we invented the genre of Acoustic Heavy Meta; but now insist on being filed under Post-Industrial Digi-Fauxlk. We don't charge for our music, because nothing you pay money for can ever be subversive. NB: If you insist on using Internet Explorer, then this site will look prettier with the Dyer font installed. We've been asked to support TAngerinecAT, a rather fabulous Electronics'n'Hurdy Gurdy Psychedelic Drone Punk outfit, and Cassie at Lancaster's very own Yorkshire House on thursday the 8th of march, 2018CE. Having had their album "H.R V.I.P" on heavy rotation for a couple of days, I can confirm that it's a magnificent sound, & we're proud to be involved. 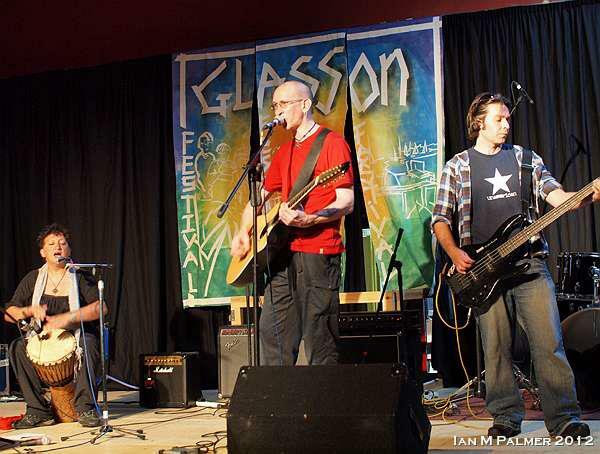 A quick write-up with no photos - after our last outing at the Kibosh, where the sound was a little muddy, I'd decided that the next time I'd play it alone, for simplicity's sake. & the next time turned out to be this Pre-Election Special. The ongoing wall-to-wall ad-nauseam media coverage of the election may explain why the audience was a little sparser than usual, as well as the fact that there'd been an event the previous night in Morecambe. 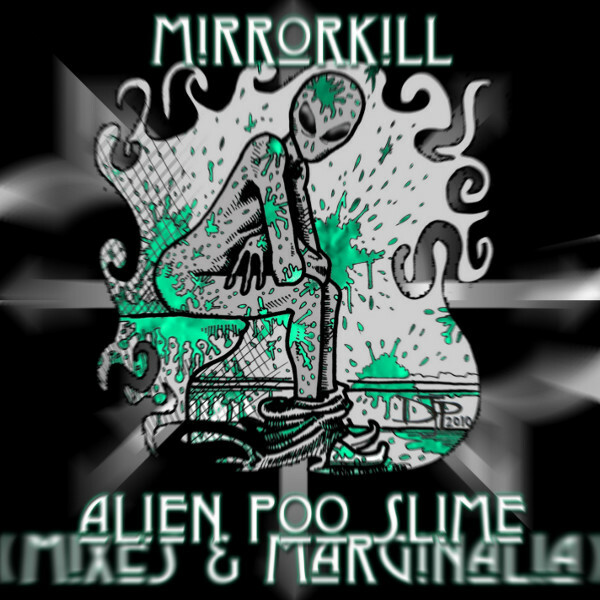 This definitely goes down in Mirrorkill's history as one of the odder gigs to come our way. I hadn't been aware that the esteemed establishment Atticus Bookshop in Lancaster had held Music festival events for the last few years, so wasn't quite sure what to expect - certainly not a DJ set up at the end of the rather cosy premises belting out a very fine hour-long funk set. As soon as there were around 20 people in there dancing it was, essentially, at capacity - the proprietor, Tom, having cleared away tables & stock for the occasion. It seems likely that this will be solo, acoustic & at 10 o'clock. We are eternally grateful to Atticus for the opportunity, & specifically to Kit for his support. (Edited to reflect new start time at 10 rather than 11).